This model has been tested by our experts. 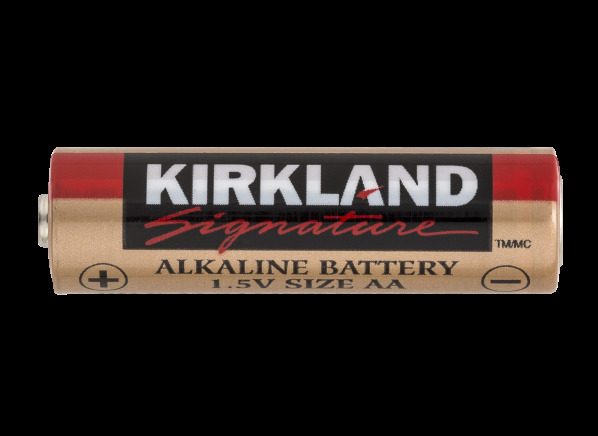 The Kirkland Signature (Costco) AA Alkaline is part of the Battery test program at Consumer Reports. In our lab tests, Battery models like the AA Alkaline are rated on multiple criteria, such as those listed below. Flashlight: This is based on the total hours of flashlight life a cell provided under conditions designed to mimic typical household flashlight use. Toy: This is based on the total hours of toy operation a cell provided under conditions designed to mimic typical toy use.